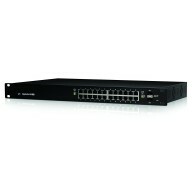 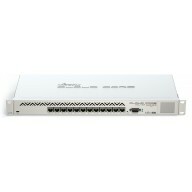 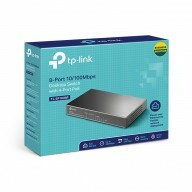 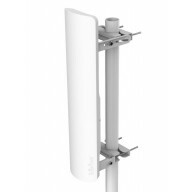 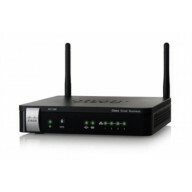 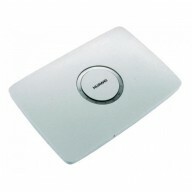 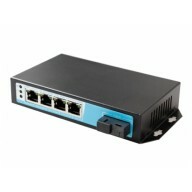 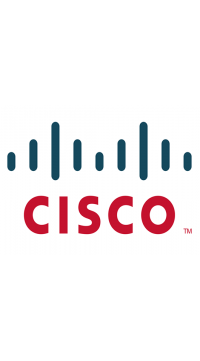 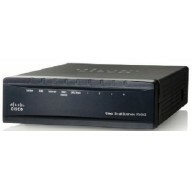 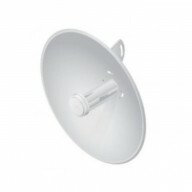 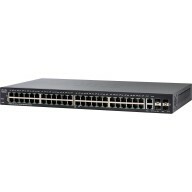 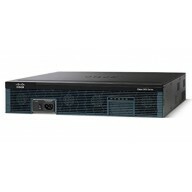 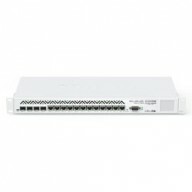 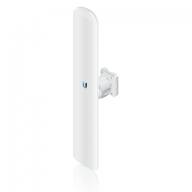 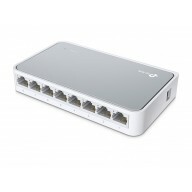 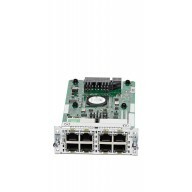 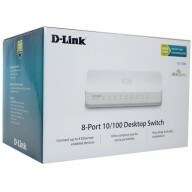 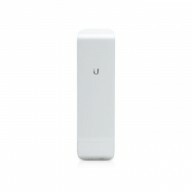 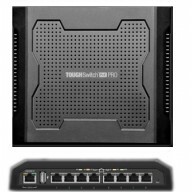 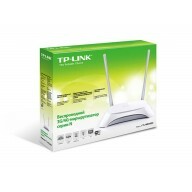 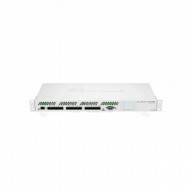 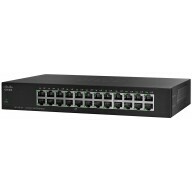 The Cisco® RV110W Wireless-N VPN Firewall provides simple, affordable, highly secure, business-class.. 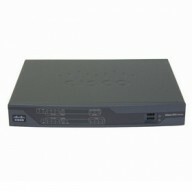 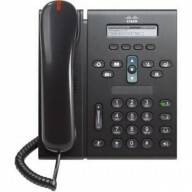 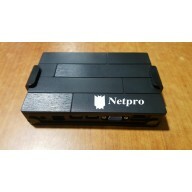 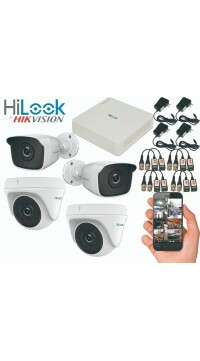 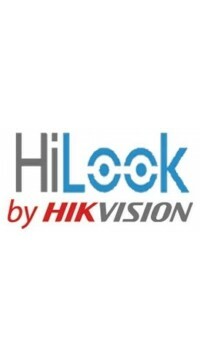 The Cisco 300 series, part of the Cisco Small Business line of network solutions is a portfolio of a.. 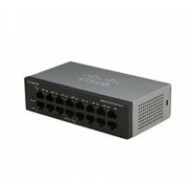 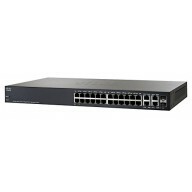 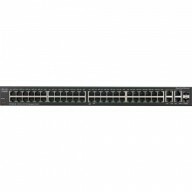 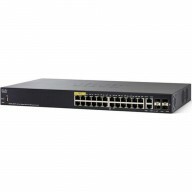 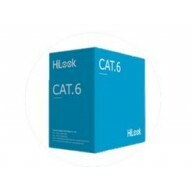 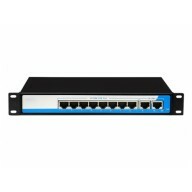 The importance of maintaining a strong and dependable business network only grows as your business a..
CISCO SYSTEMS SG110-24-UK SG110-24 24-PORT GIGABIT SWITCH - (Enterprise Computing > Switches &..
Management features Switch type Unmanaged Swit..